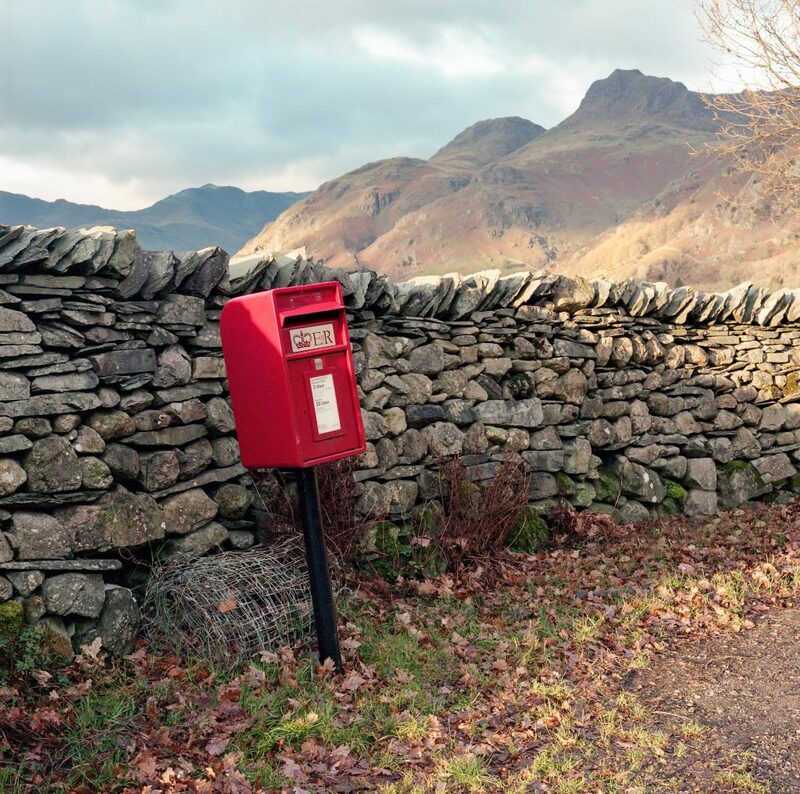 When it comes to far-off photography projects, this snapper’s works have certainly DELIVERED – as he travelled to some of Britain’s most beautiful and remote post boxes. 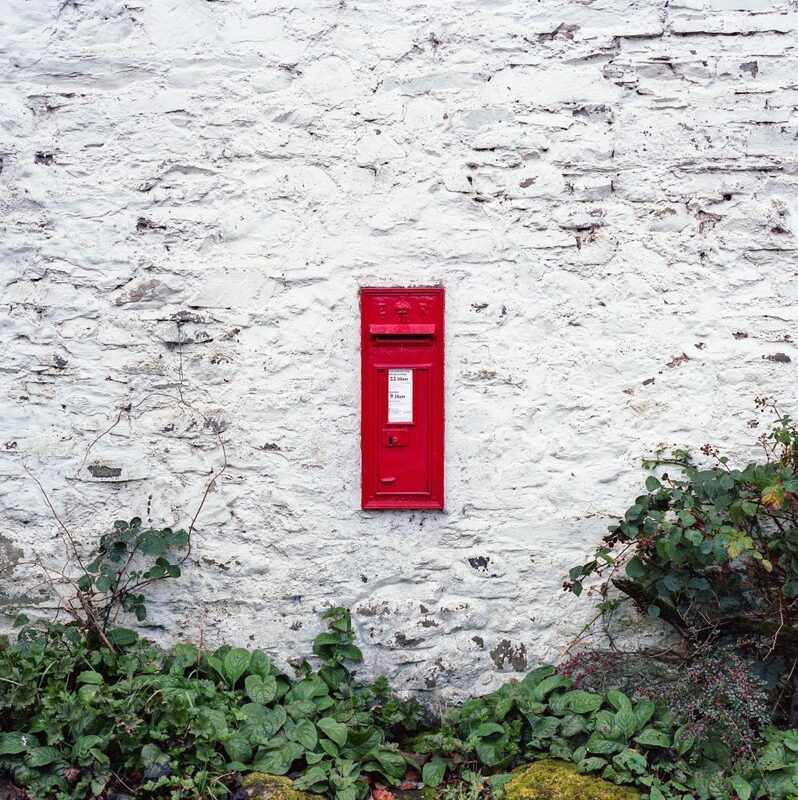 From vibrant red inserts on the side of bars to standalone boxes next to rural cattle grids, Tom White’s first class images highlight the vast network covered by Britain’s postal service. The idea for the series – entitled “Letter to the Lakes” – came to Tom, 32, having spent a lot of time in the Lake District. Three or four times a year, Tom said, he would travel to the area with the family, photographing the vibrant red boxes on his walks through the region. 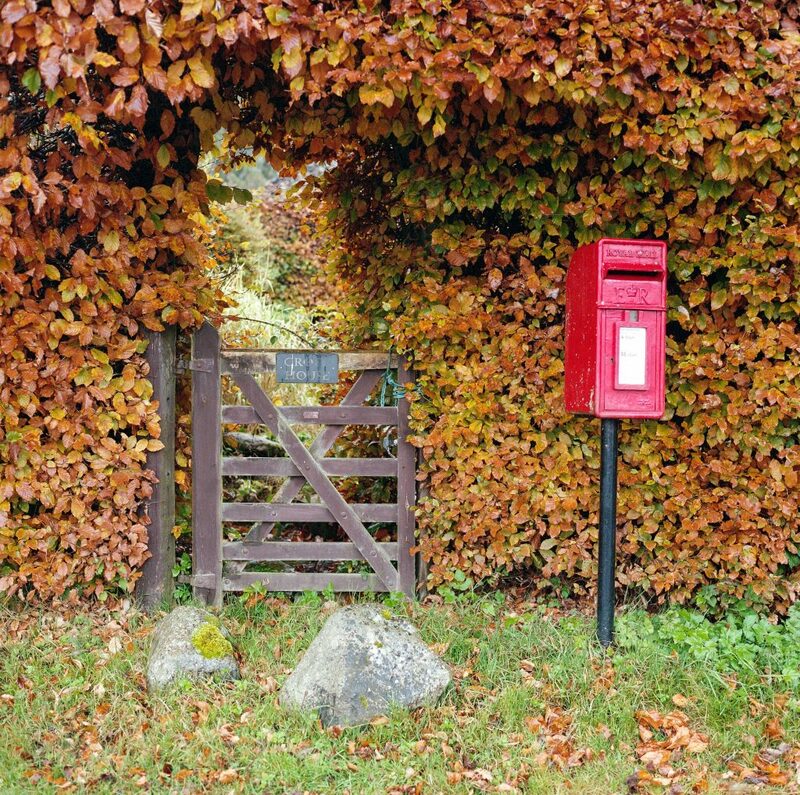 The Newcastle upon Tyne photographer said: “I have always found something strangely romantic about the red post boxes nestled into the mountainous and rural setting. Tom started the project in autumn of 2018, and has continued to add to the series ever since. 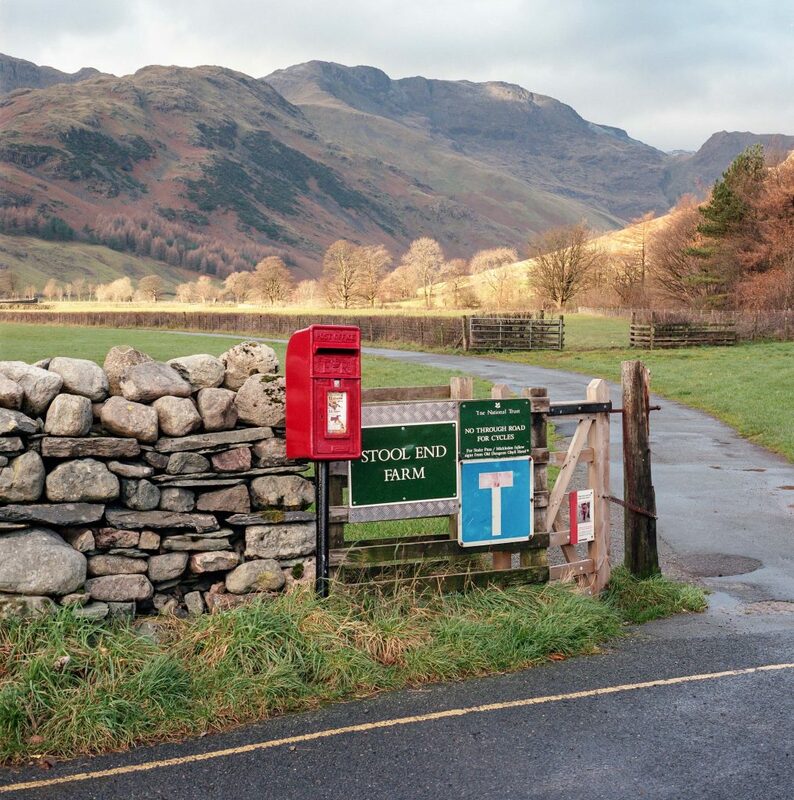 In order to identify the dozens of remote boxes – all located in The Lakes – Tom came across an online map that listed every post box across the UK. The photographer then decided to make his own map, before using the likes of Google Street View to identify the beauty of the surroundings and if a mail box would make for a nice picture. Going forward, Tom plans to photograph all of the boxes he has marked by spring. Describing what he looks to depict through these unique works, he added: “My aim was to show that even though they are man-made and foreign so to speak to the landscape, there is still something beautiful and pleasing about them. “As soon as you add something like a post box into an image it brings a narrative and story with it, rather than just being a pretty picture of mountains.